I am an associate professor in the philosophy department at the University of Maryland, College Park. My area of specialization is ancient Greek philosophy, especially Plato’s moral psychology, ethics, and politics. I am currently writing a series of papers on Plato’s Republic with the ultimate aim of explicating his main line of argument for the claim that justice pays. I focus in particular on Plato’s notions of friendship, virtue, beauty, and happiness, and the relationships among these. I am also writing a series of papers on Plato’s moral psychology, and especially his conception of rational and non-rational motivation. 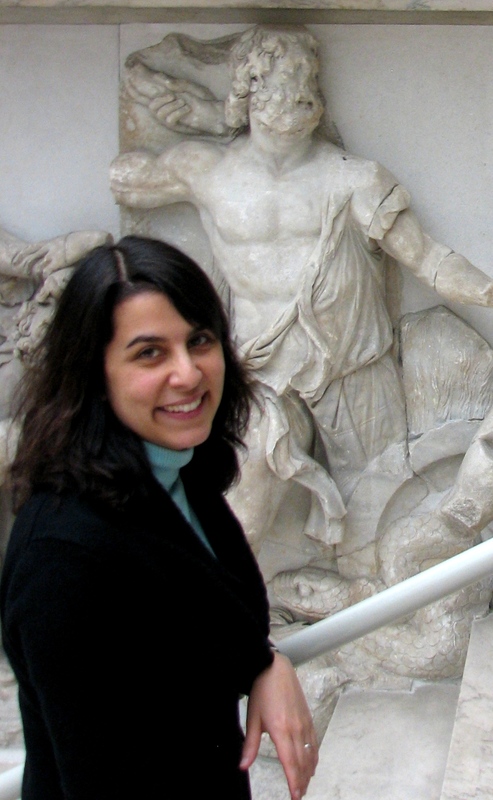 Recently, my research has been supported by Harvard’s Center for Hellenic Studies and the National Endowment for the Humanities.